If you’ve spent time in the Agile community, you’re no stranger to Agile stories and Story Mapping. The concepts appear straightforward and yet create so much confusion. 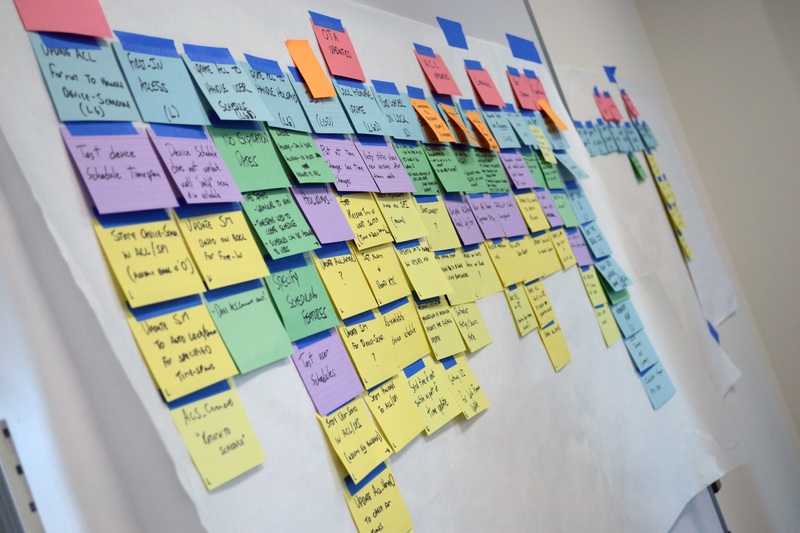 Story Mapping is not a new way of gathering requirements; it’s a new way to work. Story Maps model your backlog in a way that promotes productive conversations and leads to shared understanding. But you need practice to be successful with them. Roll up your sleeves and join Chris in some hands-on story mapping activities. You’ll move beyond only knowing the concepts and leave with confidence to use them yourself.